Waste analysis is the basis for correct and compliant waste management. It is the best way to assign the most accurate LoW code to your waste, to test for hazardous components in your waste and to be absolutely sure of the makeup of your waste. 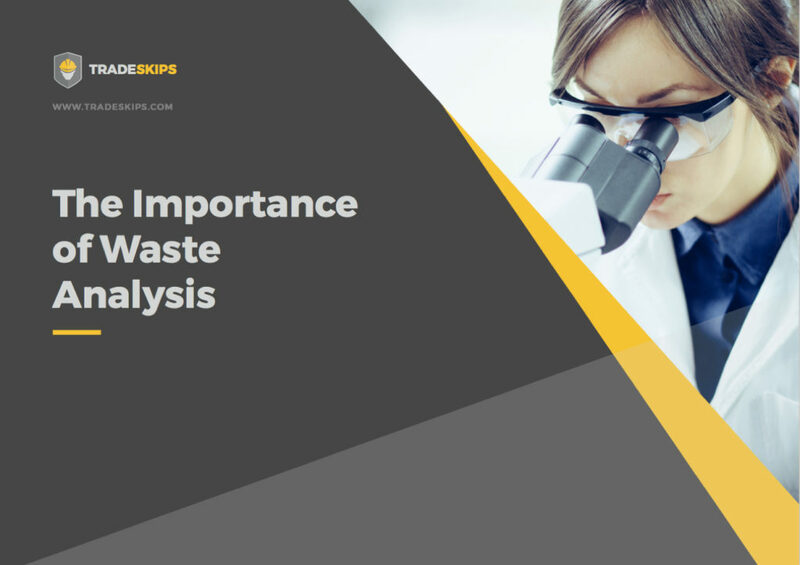 In this report, we will explain why you should be using waste analysis as a core component of your waste management strategy, how to determine the appropriate LoW code and what could happen if you fail to fulfil your Duty of Care.